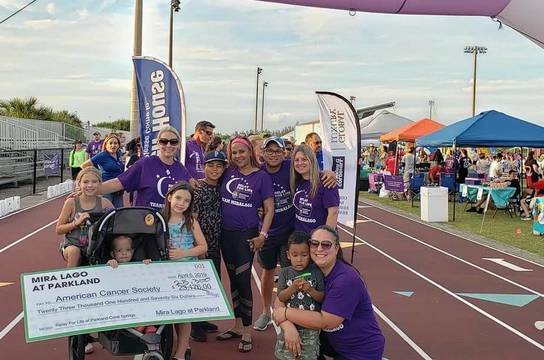 PARKLAND, FL- Hundreds of people came out to Terramar Park on Saturday to participate in Parkland’s Annual Egg Hunt. The weather was perfect as children of all ages hunted for their share of plastic eggs. Parkland resident Jody King looks forward to bringing her sons to the event each year. “It was great! It was a well organized family fun morning,” stated King. Her sons enjoy the morning so much they wish the event lasted longer. Our city officials also turned out for this family friendly event. “Fun morning at the Parkland Egg Hunt with perfect weather here today,” added Mayor Christine Hunschofsky. 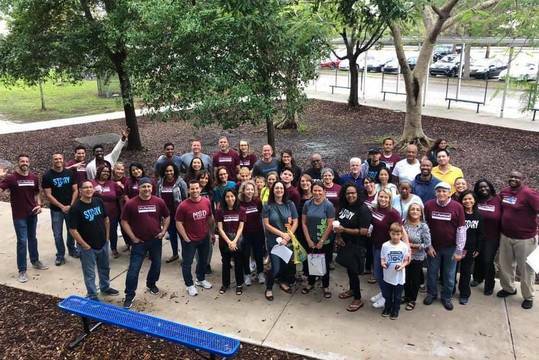 Parkland, FL- The Parkland Community has united together to help those in need this Easter season. 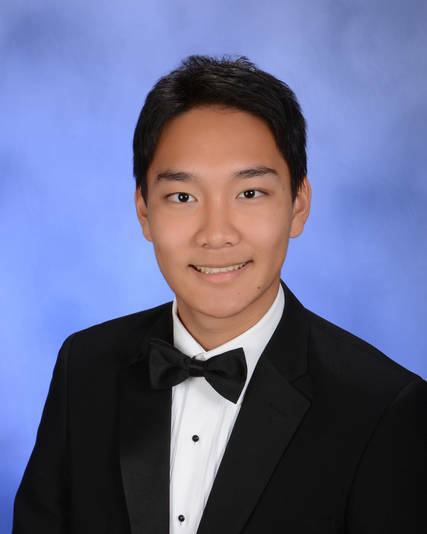 PARKLAND, FL- Arthur Medina, member of the 2007 Parkland Soccer Club team, was selected by Southampton FC to travel to England and train at their facilities following his performance at the Florida Southampton Cup. 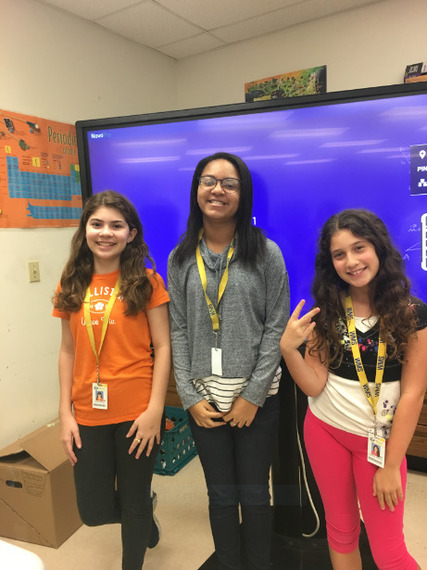 Parkland, FL- Christian church Calvary Chapel Parkland will hold its first service at Westglades Middle School on Sunday, April 14. There will be a ribbon cutting ceremony at 8:30 a.m. with Mayor Christine Hunschofsky prior to the service, which begins at 10 a.m. this Sunday. 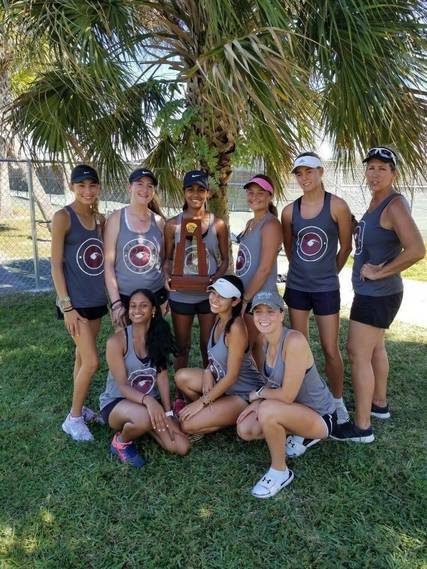 PARKLAND, FL- The Marjory Stoneman Douglas Varsity Softball team is on a roll. 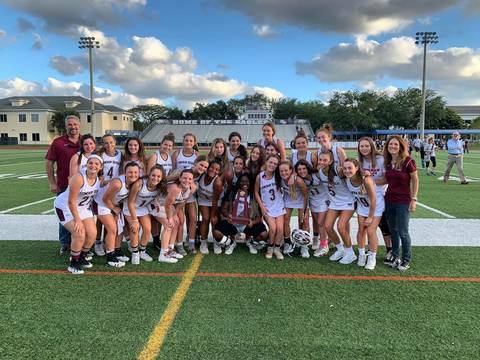 The Lady Eagles pummeled Coconut Creek's Monarch High School 11-1 on Wednesday and will be the number one seed in the upcoming district tournament playoffs. 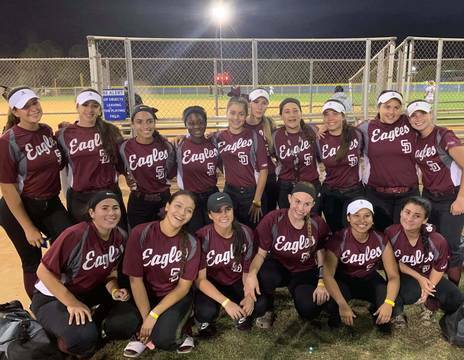 Winning pitcher Sammy Diaz closed out the season with a strong performance, and the Lady Eagles were paced offensively by Jordan Ratner and Monique Poitevin. PARKLAND, FL- There are just two remaining chances to enjoy the City of Parkland Farmers' Market. 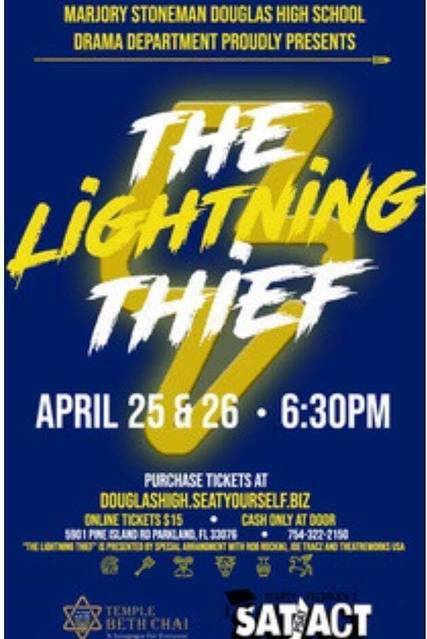 This Sunday, April 14 is one of them! The Farmers' Market is open from 9:00 a.m.-1:00 at the Equestrian Center. 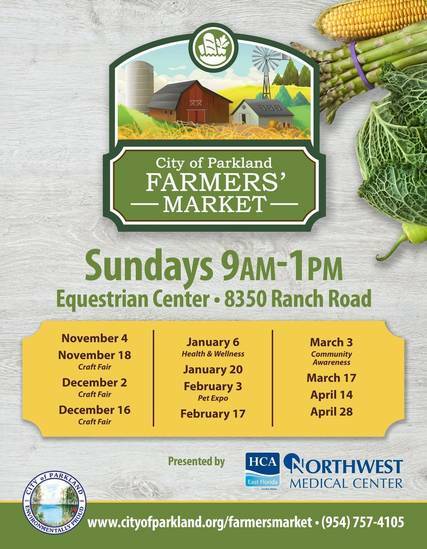 PARKLAND, FL- There are just two remaining chances to enjoy the City of Parkland Farmers' Market. 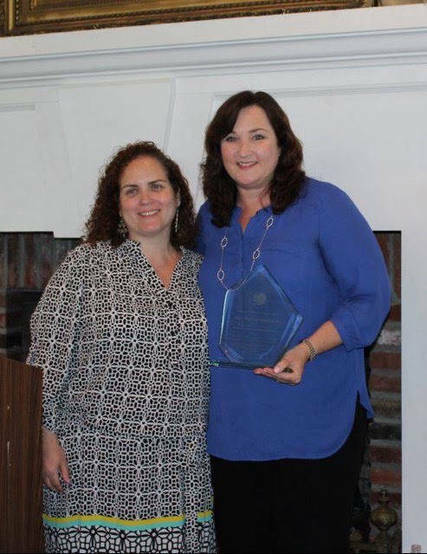 PARKLAND, FL- Parkland Mayor Christine Hunschofsky was inducted into the Broward County Women's Hall of Fame this past Saturday, March 31 at the Carolina Club in Margate. Local Parkland leaders are especially proud and pleased to see the Parkland mayor recognized at the event.